For some of our clients, the most important component of the project is getting their message to their customers. We answer that call with complete mailing and fulfillment. Mailing services include convenient and rapid insertion and addressing, mailing list pre-sorting and automation. 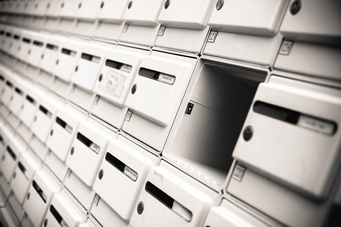 These features enable us to reduce the cost of postage to the lowest possible rates. © Copyright 2010-2017 Cambridge Printing Company, Inc.